Sometimes it’s the cheap finds that bring the most joy to getting dressed. Cheap and Cheerful is a weekly column that highlights the chicest, most inexpensive finds. Because spending less to look good is the greatest satisfaction. 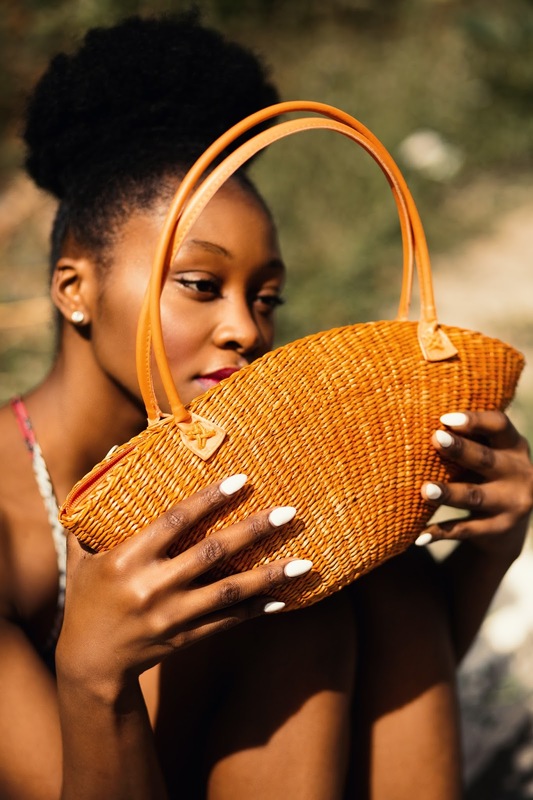 This natural basket bag perfect for a summer beach chill. available in yellow, pink and orange is the Classic summer for the shore. Hand Crafted lightweight raffia straw and lined with smooth linen. Pack your sunglasses, sunscreen, water bottle, and favorite book; slide your cell phone or keys into into the bag, secure the interior with the zip snap closure. 100% Raffia Straw. 100% Linen Lining.